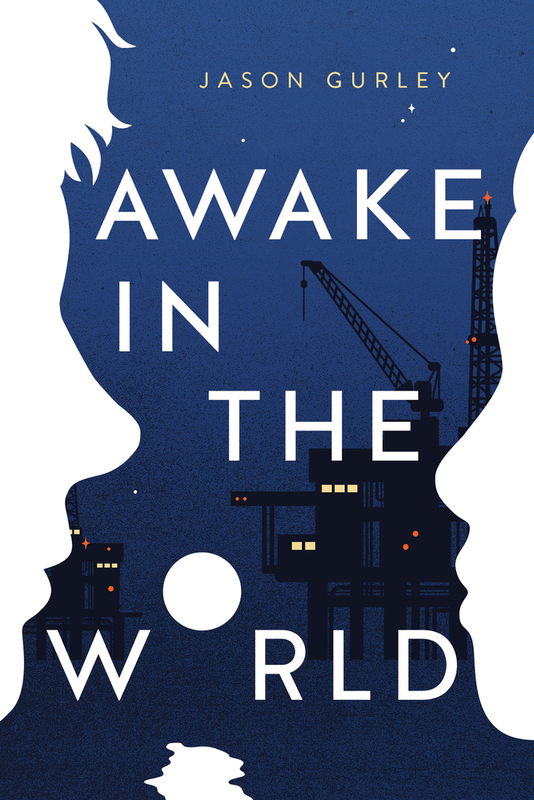 In Awake in the World, Jason Gurley delivers a gorgeous debut YA novel about dreams and finding the courage to reach them. As the sun sets off the coast of the small California town of Orilla del Cielo, the silhouettes of oil rigs loom. Their shadows mar the serene backdrop, their sharpness a reminder of unfulfilled promises. To Zach, they are also a reminder of loss—his father, an oil worker, drowned years earlier. With his family struggling to make ends meet, Zach feels he’s destined for a bleak future. Jason Gurley is the author of Eleanor and other adult novels. His short fiction has appeared in Lightspeed Magazine and the anthologies Loosed Upon the World and Help Fund My Robot Army. Jason lives and writes in Scappoose, Oregon.